Coral Sands has everything you need for your dream vacation. If you are looking for a relaxing getaway, you will appreciate our pink sand beach and undisturbed natural setting. If you’re looking for a more adventurous experience, we can arrange snorkeling, scuba diving, or deep sea fishing. The choice is yours. 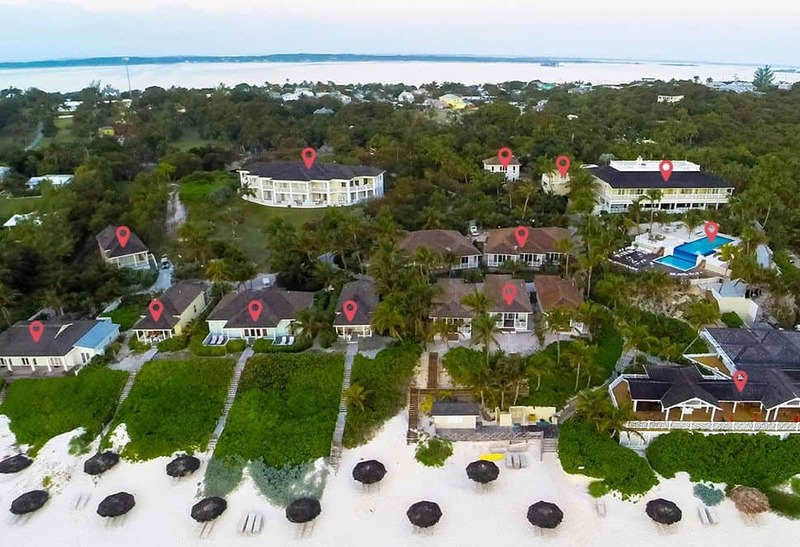 Coral Sands provides complimentary water and beachside equipment such as kayaks, paddle boards, beach bicycles, snorkeling equipment, and beach volleyball. We also have a beautiful lighted tennis court.